2. 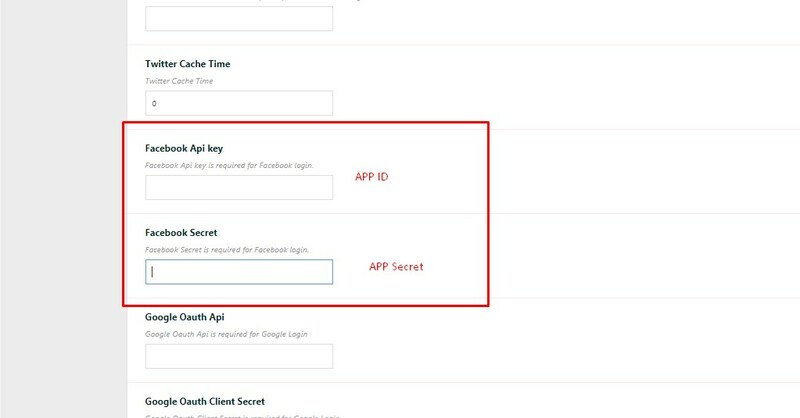 Login with Facebook – And go to APPs – ADD new APP. 7. Go to Facebook Login-Settings, add the My Profile link here and make sure these settings are saved as in the screenshot. When user logins with Facebook, the theme redirects the user to My Profile page and imports email, First name and Last name. These are the public information that can be shared easily. If Facebook cannot share email, the theme will add an email automatically as [email protected] and user can update his email from the profile. If facebook login doesn’t show any email – it means there is already a user with that email address. !!! 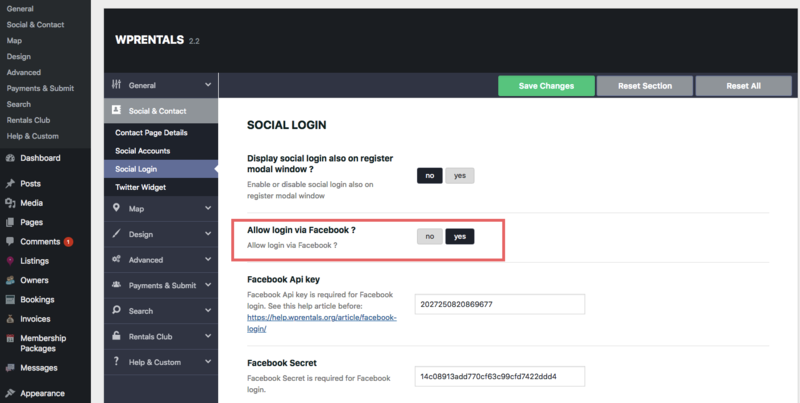 Please do not test the Facebook login with the same account that you used to create the APP. For tests, use a different account than Facebook API account to be sure you don’t have mixed results.